This is a used retail Mac Box Set of Mac OS X Snow Leopard 10.6. 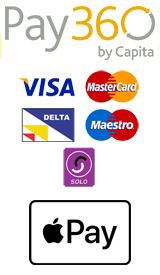 This disk set will instal on any Intel based Mac which matches the system requirements below. 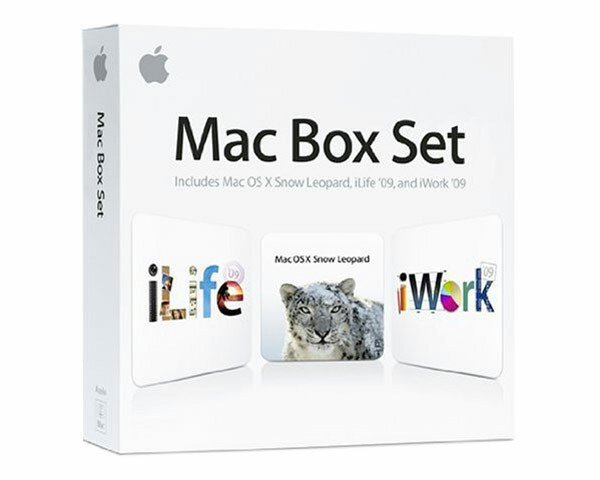 This set includes the universal Snow Leopard (10.6) installer and full versions of iLife 9.0.3 and iWorks 9.0.3. The 10.6 install DVD is different from the standalone 10.6 installer and has full support for installing on Intel Macs running versions of 10.4 without the need to do a clean instal.